Do Loyal, Honest And Faithful Women Still Exist? Yes, of course. As long as, the women have self-awareness and are truly happy as a woman in the relationship. Yes, they do exist. 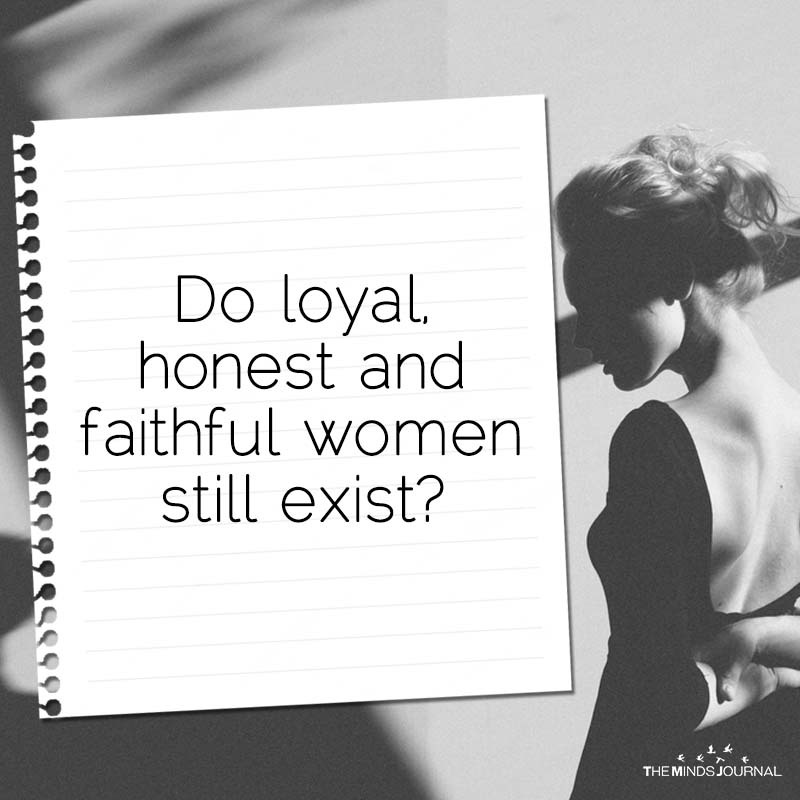 Are there any loyal honest men out there?